Boyle's law states that the pressure of a gas with constant mass is inversely proportional to its volume provided the temperature of the gas is kept constant. 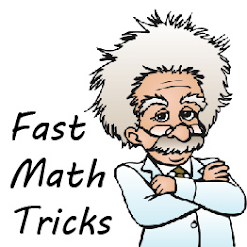 When the volume of gas decreases, the number of gas particles per unit volume increases. As a result, the frequency of collision between the air particles and the wall of the container increases. As such, the pressure of the gas increases. In the graphs above, the first graph shows that P is inversely proportional to V.
The second graph shows that P is directly proportional to 1/V. 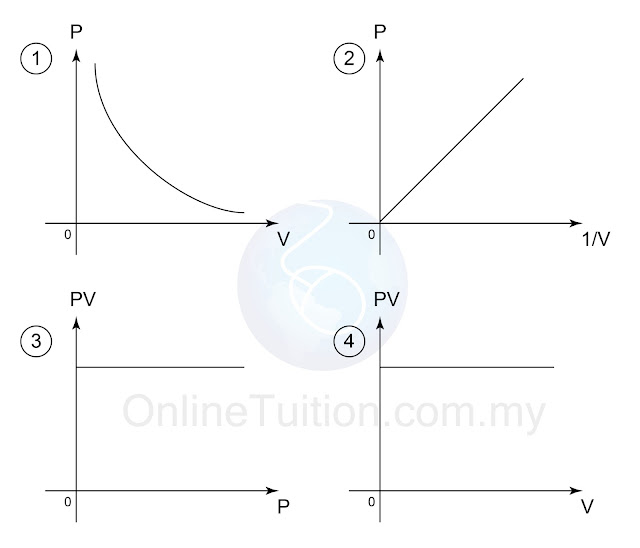 The third and the forth graphs shows that PV is always constant for all value of V and P.